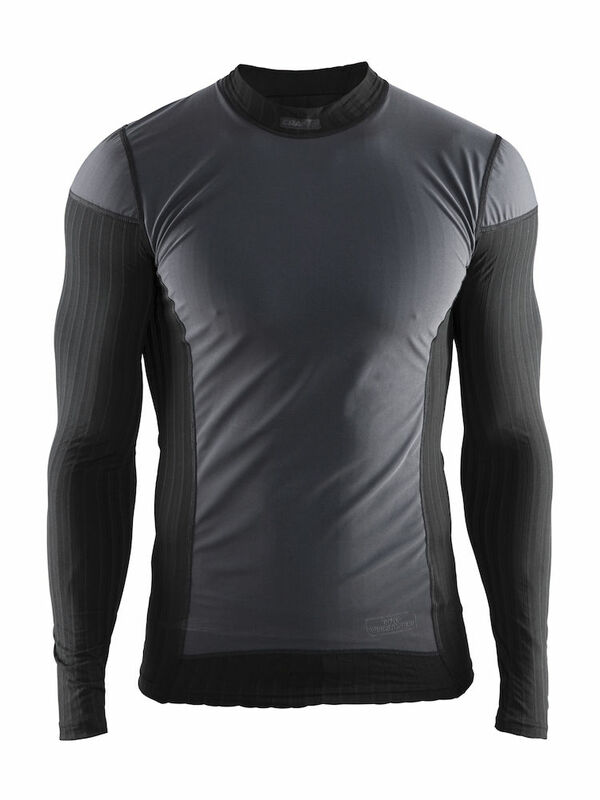 Craft's baselayer range is in a league of its own. Craft is a pioneer in performance baselayer and the Craft Active Extreme Windstopper Long Sleeve Base Layer is no exception, offering excellent body-temperature management during exercise in any condition. The fabric structures and knitting techniques interact to efficiently transport moisture away from the skin and distribute it on the outside, where is either evaporates or is passed on to the next layer for optimal performance and comfort. 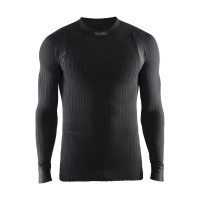 Active Extreme allows athletes to perform optimally in fair and cold conditions. 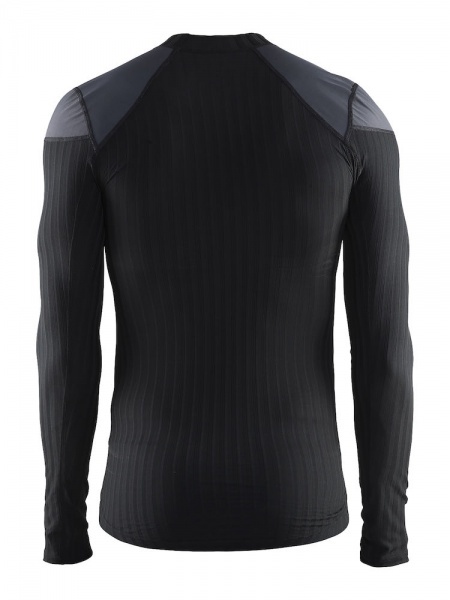 It is made of thin, lightweight and elastic micro polyester that is channel-knit with a combination of two high tech fibres. 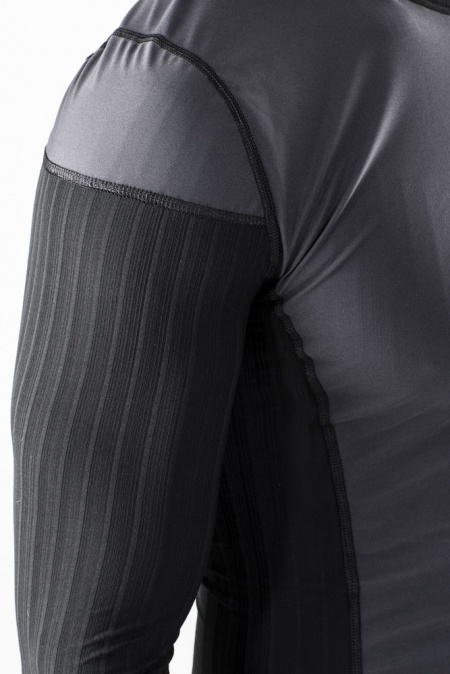 Six-channel fibres against the skin accelerate the moisture transport, which cools the body down, while hollow fibres on the outside offer insulation as well as transport of moisture to the next layer.